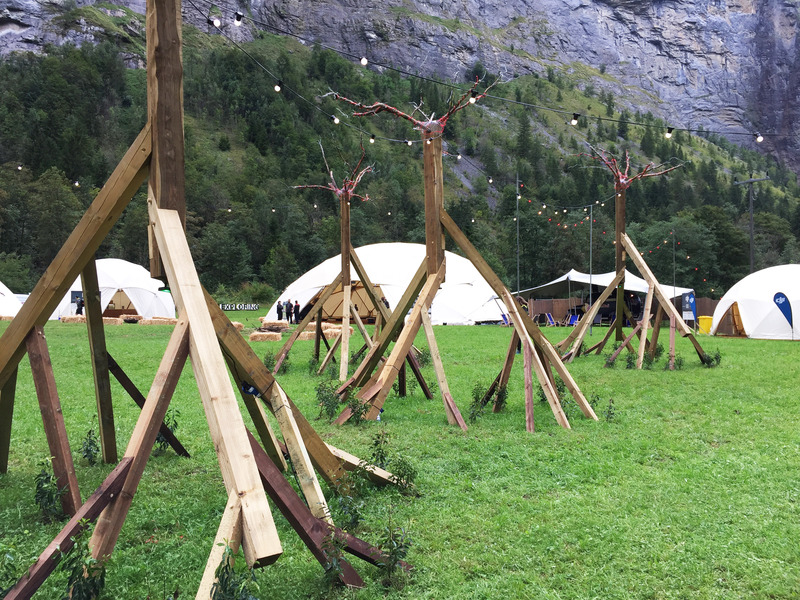 "Leave normal behind and join your fellow explorers for a journey through natures playground for a weekend of discovery and adventure. 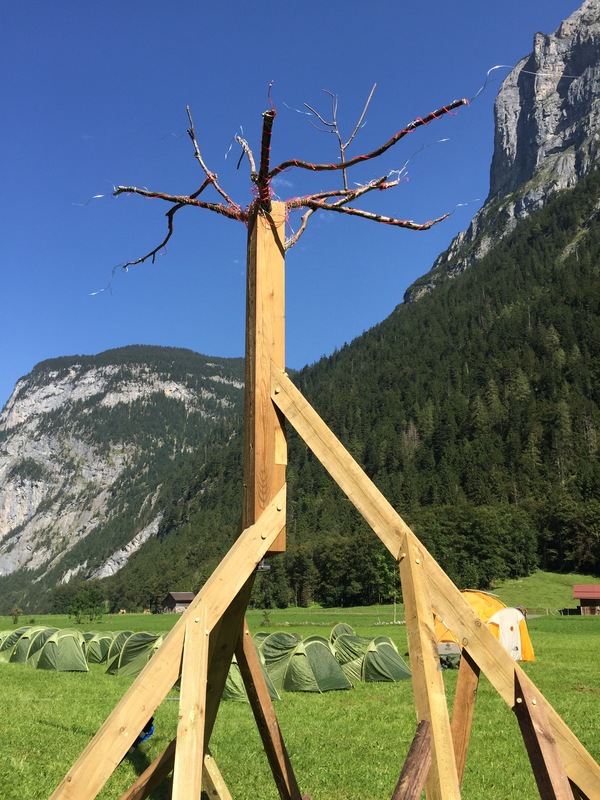 Climb walls, hike and run breathtaking alpine trails, learn new skills from gear prep to cooking up a wilderness feast, all whilst enjoying a newfound sense of belonging. 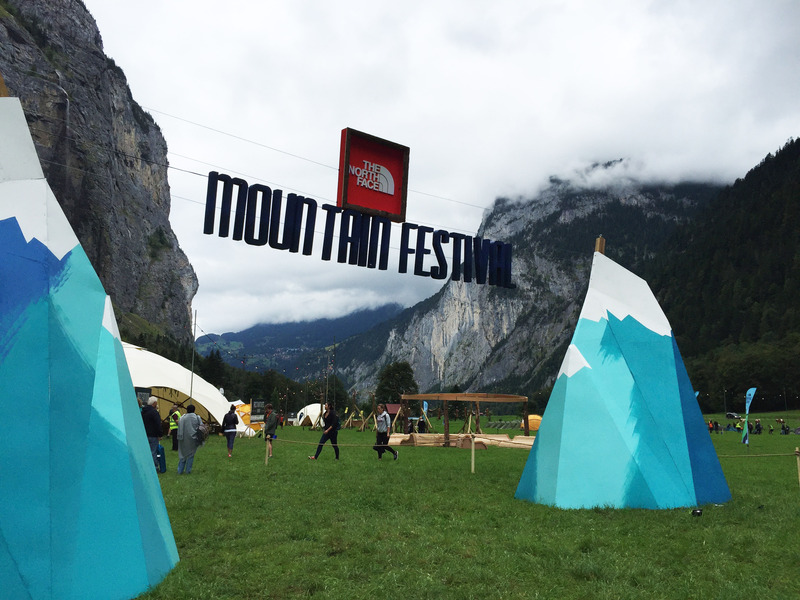 Bought to you by The North Face, a weekend that will leave your muscles tired, your spirits high, and your heart content." 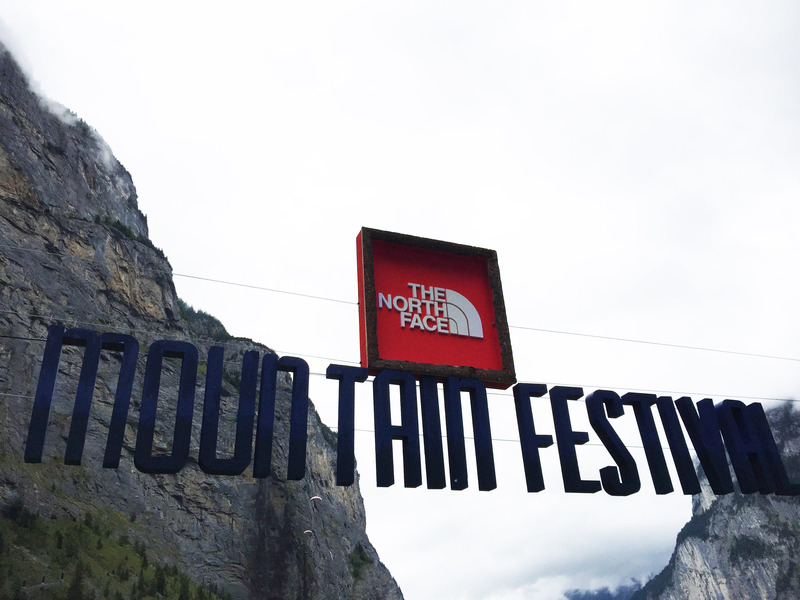 2016 showcased the first year of The North Face, Mountain Festival. 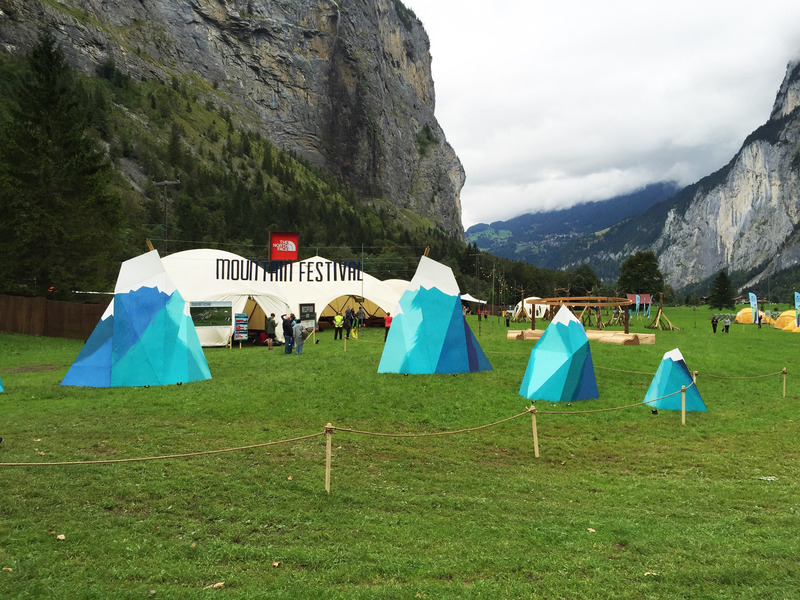 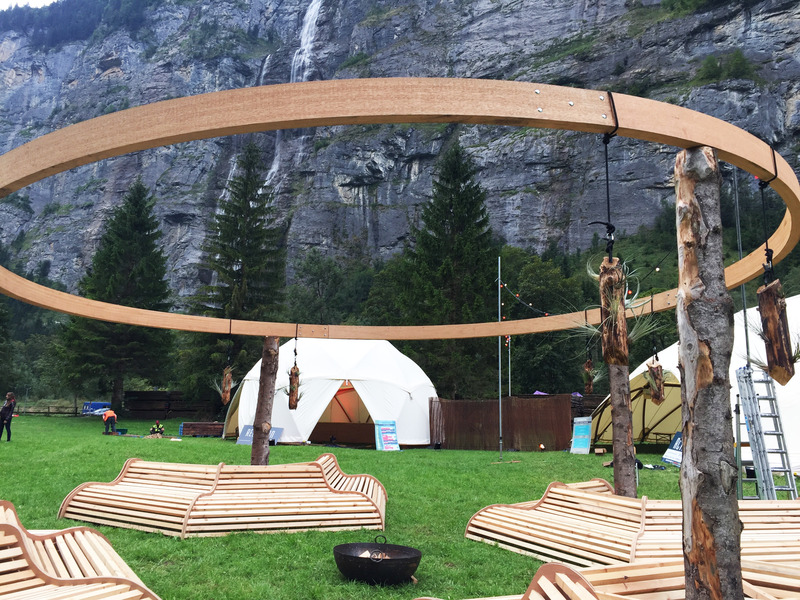 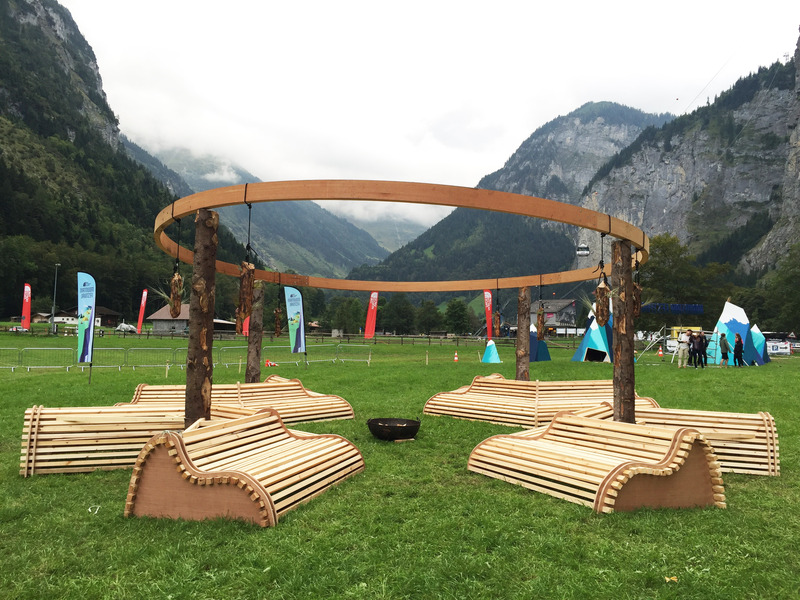 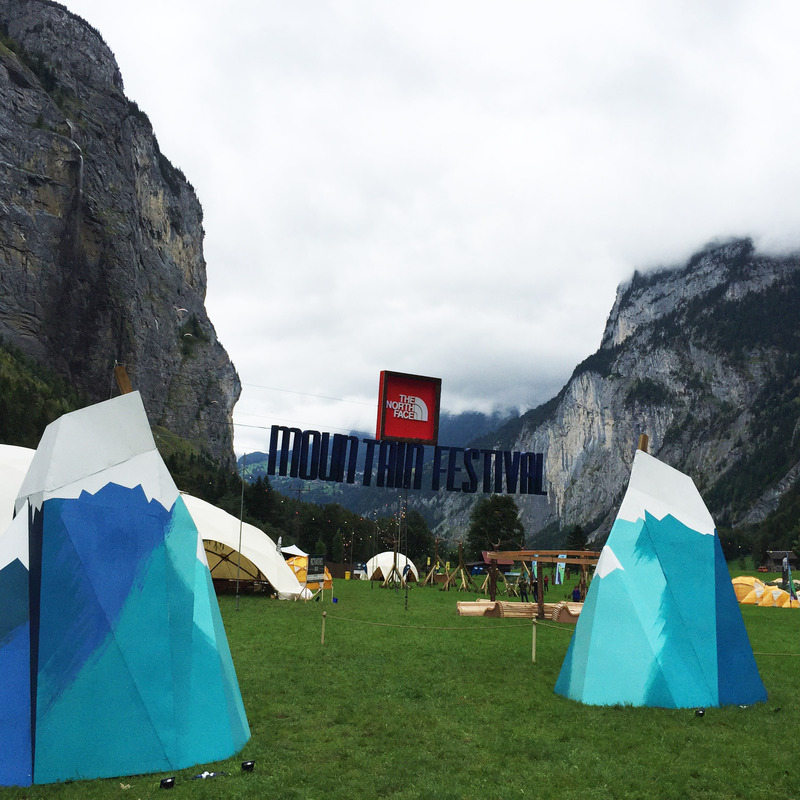 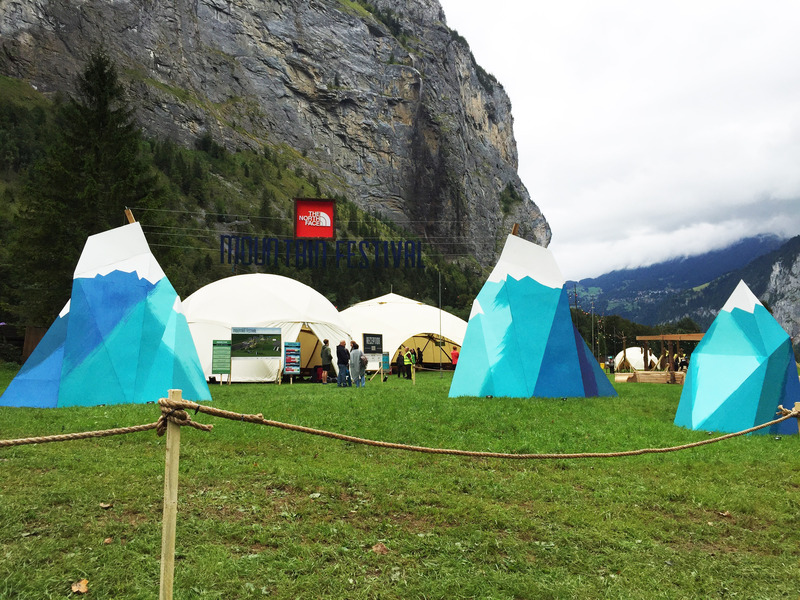 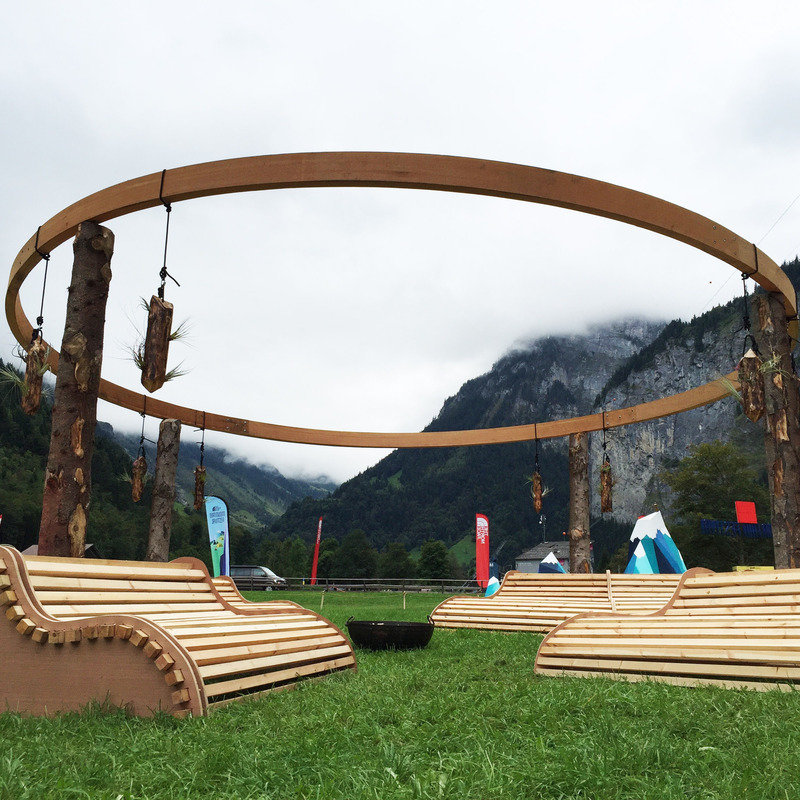 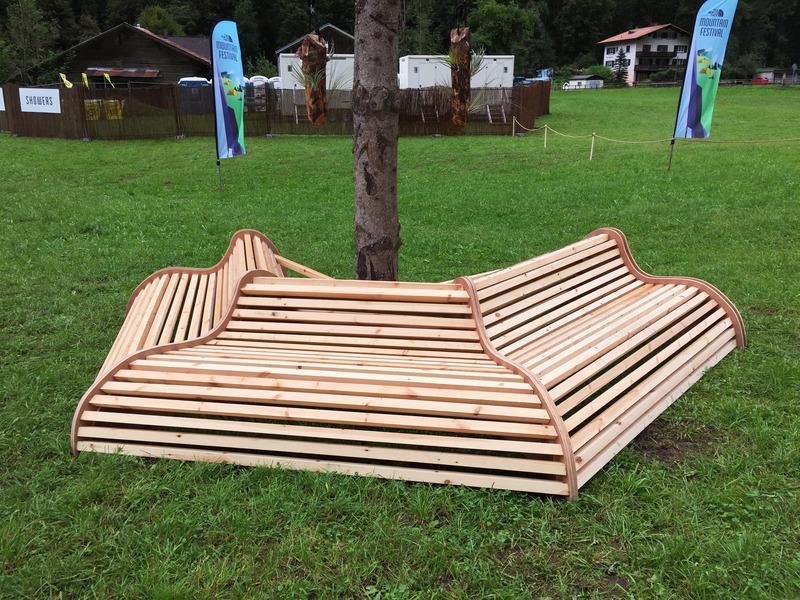 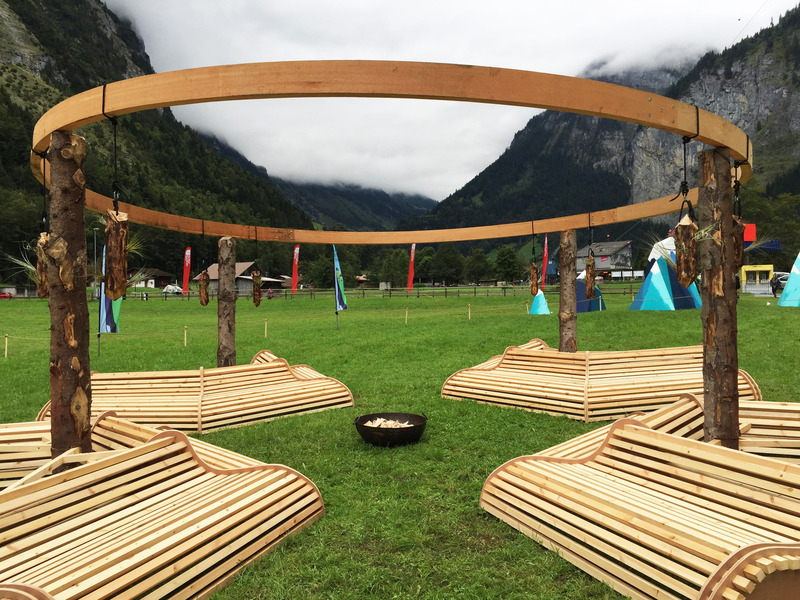 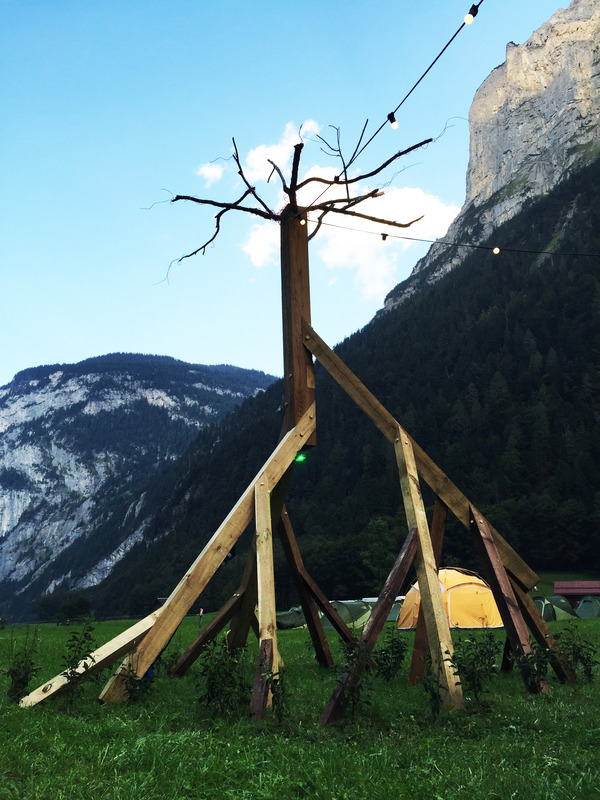 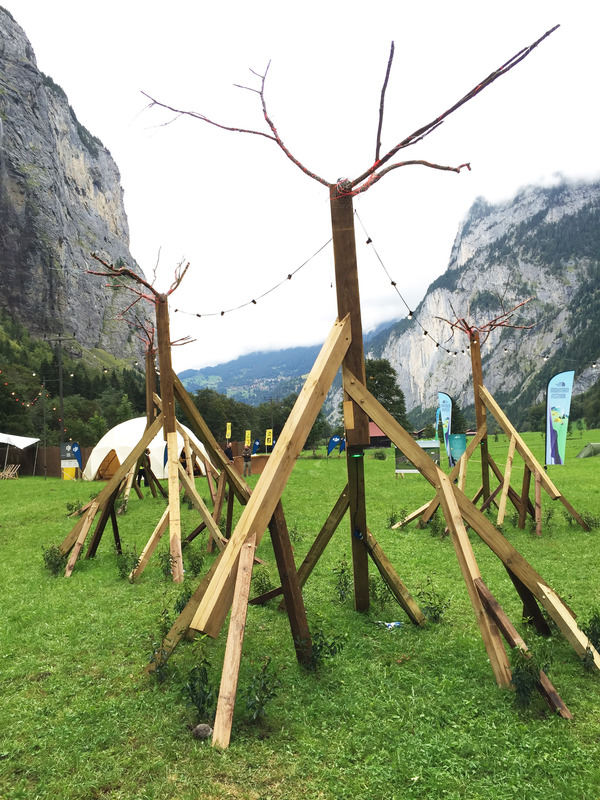 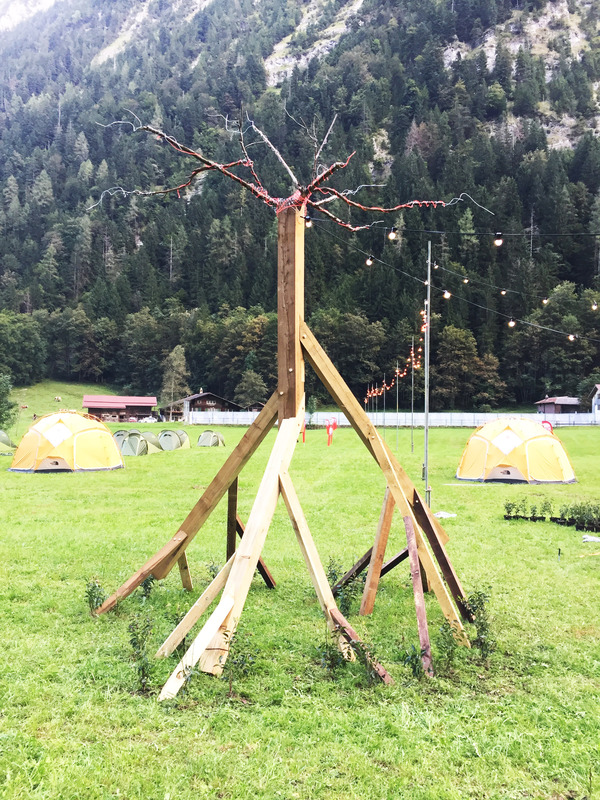 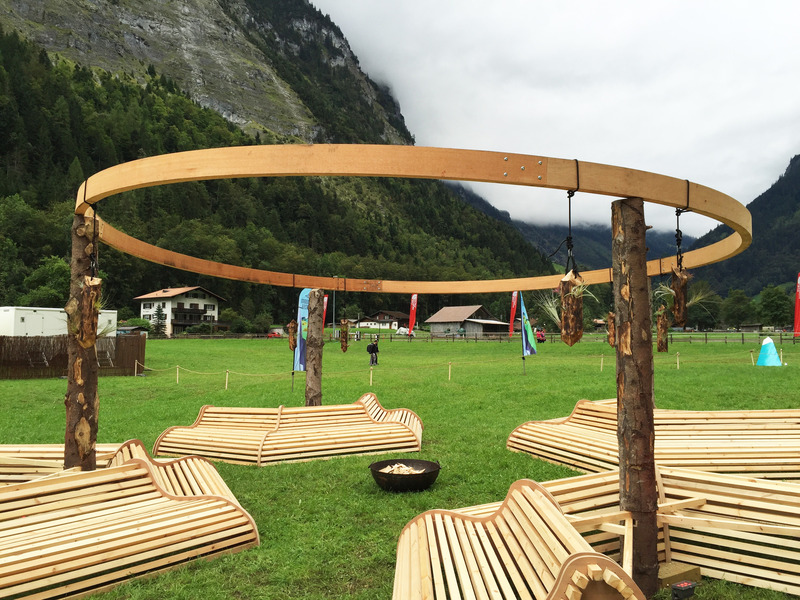 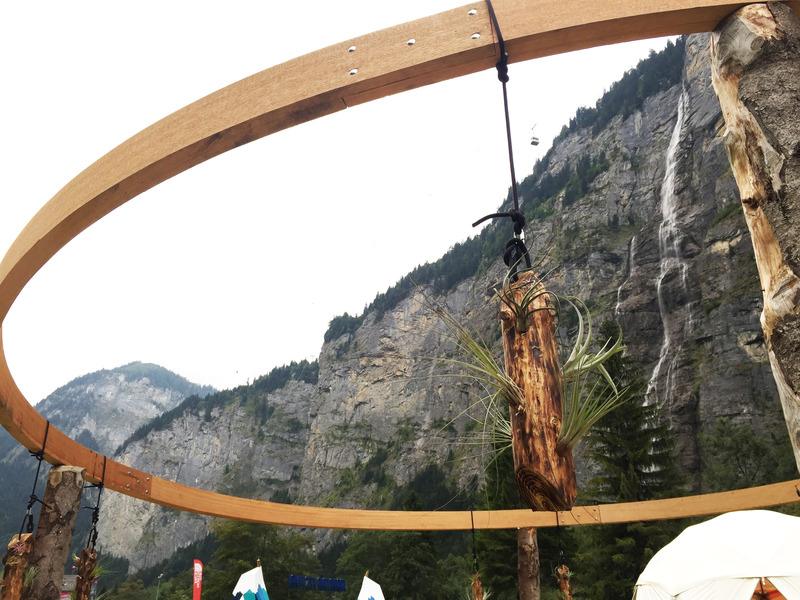 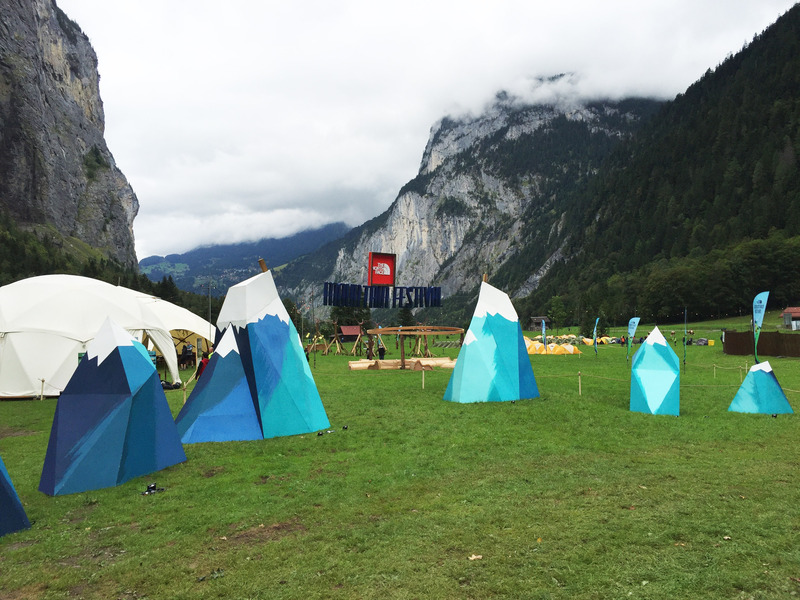 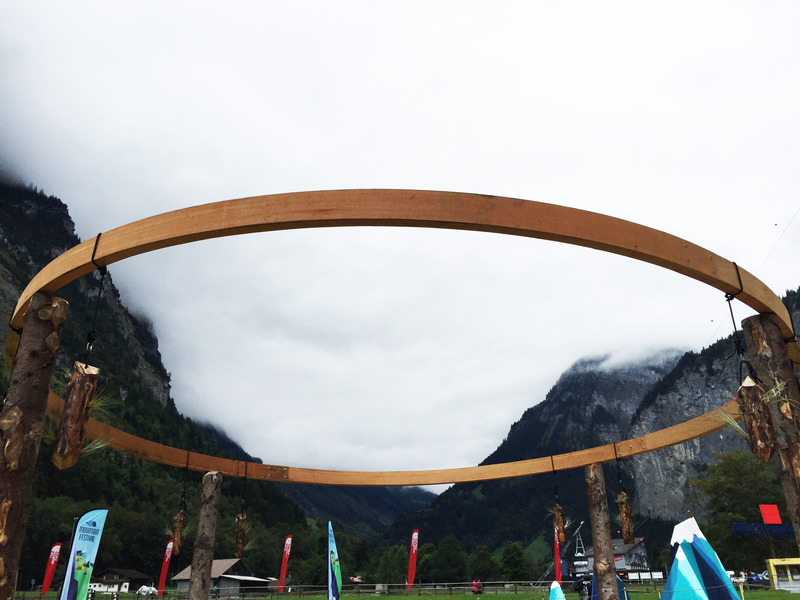 An activity based festival set in the beautiful valley of Lauterbrunnen, Switzerland. 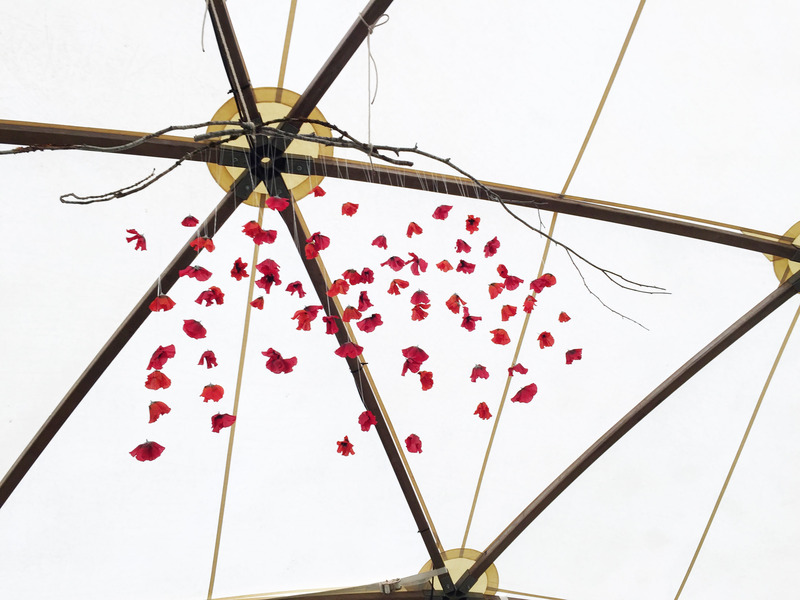 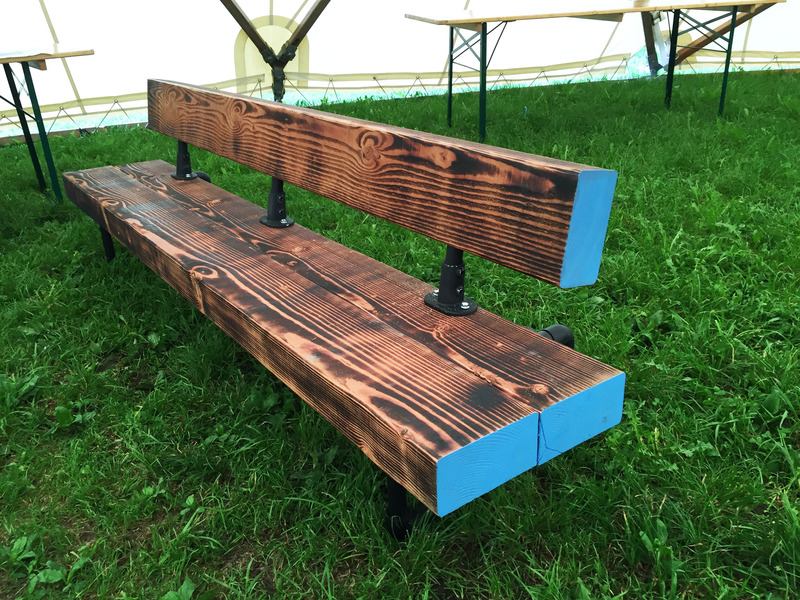 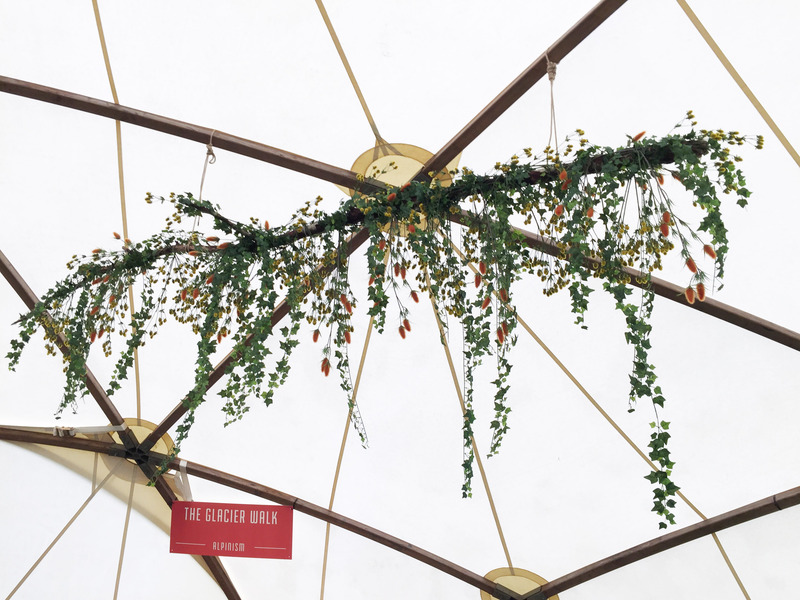 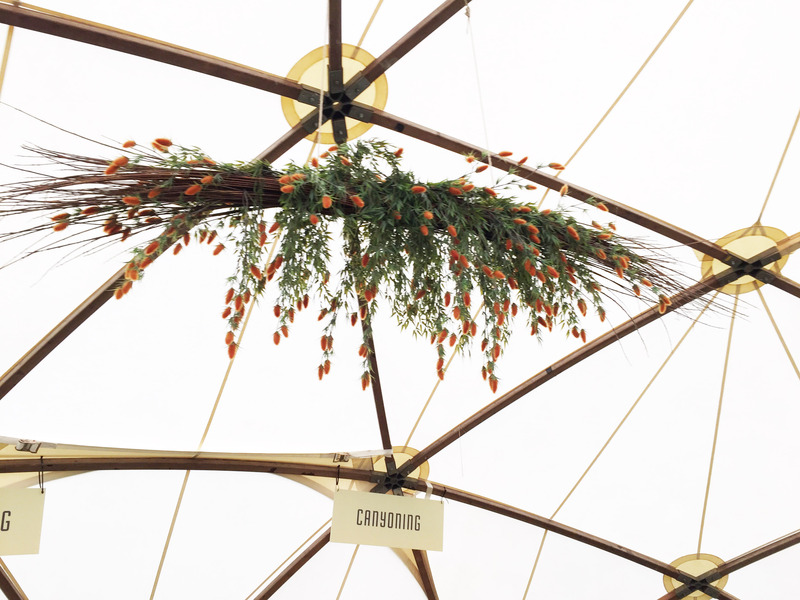 NPB designed and built all of the creative for the festival, from sculptural art installations, outdoor seating, staging and dome decorations, lighting and wayfinding.